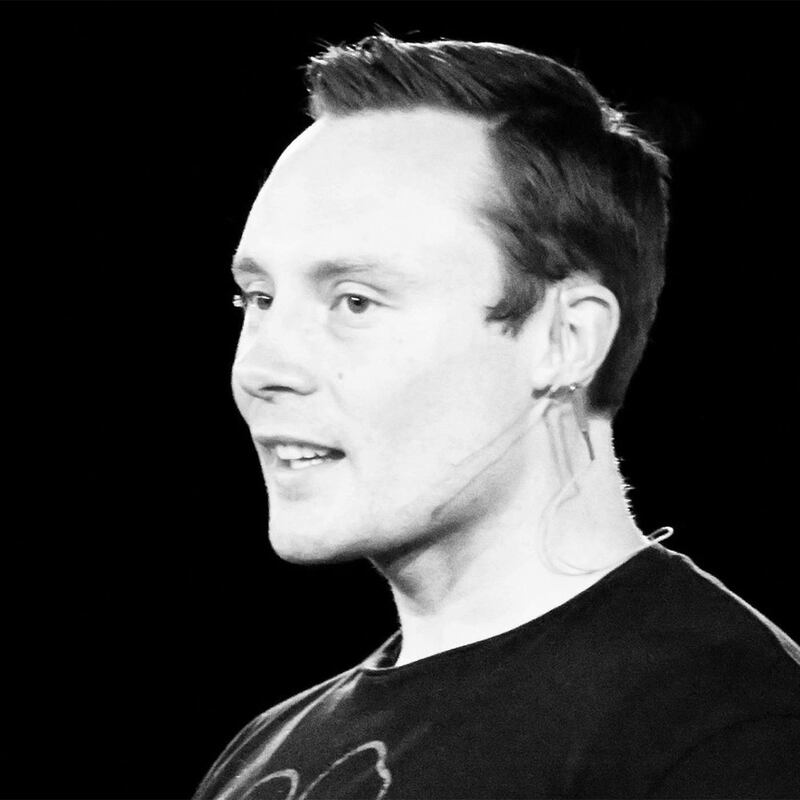 Benjamin Hardy (@BenjaminPHardy) has been the number one writer on Medium since 2015, is nearing the completion of his PhD in organizational psychology, and is the author of Willpower Doesn’t Work: Discover the Hidden Keys to Success. Your personality doesn’t shape your behavior; your behavior shapes your personality. If you can’t create and control your environment, your environment creates and controls you. What automaticity is and how it frees you up to be mindful of what matters. The four sources of willpower and why willpower doesn’t work. Your identity is not fixed: how changing your behavior changes how you evaluate yourself — and who you are. Western culture downplays the role of environment in identity — who a person is in one situation is different from who they are in a different situation. Either your environment is pulling you forward or pushing against you, and if your environment is pushing against you, you might try to employ the use of willpower to push back. Sadly, this is more likely to result in disheartening failure than effective change. Willpower Doesn’t Work: Discover the Hidden Keys to Success author Benjamin Hardy joins us for this episode to explain why willpower is ineffective, why having control over your environment is imperative for control over your own personal development, and what you can do to gain this control. Listen, learn, and enjoy! According to Willpower Doesn’t Work: Discover the Hidden Keys to Success author Benjamin Hardy, our personality doesn’t shape our behavior; our behavior shapes our personality. But what shapes our behavior? Our environment. The problem is, a lot of us are content enough existing in the overall environment where we find ourselves, trying to force positive changes through the use of sheer willpower within these environments. We might make a resolution to go to the gym every day, for instance, and actually start to go for a week or two. Then, over time, we lose our resolve and slip back into the habits that got us out of shape in the first place. Why? Because, as Benjamin tells us, willpower doesn’t work. Only by taking control of our environment can we take control of our personal development. Mindfulness, as espoused by Harvard psychology professor Ellen J. Langer in her 1989 book on the topic (before it became a watered down buzzword), is having an awareness of context around us and how that context influences us. She said that who a person is is a product of their context. Benjamin relays an experiment done by Langer as described in her 2009 book, Counterclockwise: Mindful Health and the Power of Possibility that drives home just how powerful this context can be. In 1979, she took a group of eight men in their seventies from a nursing home and transplanted them into an isolated environment that mimicked the world of 1959 — complete with magazines, music, television shows, and movies — but no mirrors. The men were instructed to converse and behave as if it were actually 1959 and they were 20 years younger. After a week, Langer reported that the men showed improvement in “physical strength, manual dexterity, gait, posture, perception, memory, cognition, taste sensitivity, hearing, and vision.” Some of those who entered with the assistance of canes left no longer requiring them. If we don’t shape enriched environments that outsource the type of behavior we want, we end up having to remain conscious about what we’re doing — we mistakenly use willpower to try and force ourselves to behave in a certain way, and this is exhausting. Contrast this with automaticity — when we practice something so much that it becomes second nature and operates almost effortlessly from our subconscious. You haven’t made a choice yet. As Michael Jordan said, “Once I made a decision, I never thought about it again.” He took willpower out of the equation entirely. You don’t have enough motivation. Your why (as we discussed at length recently with Simon Sinek) is not strong enough. Investment. Not having a point of no return because a commitment of some form — whether in money or time or some other resource — hasn’t been made. Listen to this episode in its entirety to learn more about the point of safe return, escalation of commitment, forcing functions, using the concept of sunk cost to leave us with no option other than action, how Benjamin and his wife have used this willpower research to raise three foster children from difficult backgrounds, and lots more. Click here to thank Benjamin Hardy at Twitter!